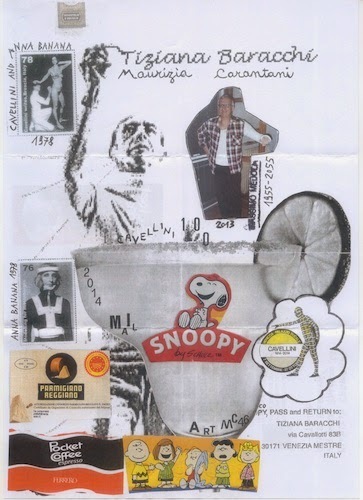 L' AMBASCIATA DI VENEZIA VUOLE FESTEGGIARE ANCORA DOPO EMBASSY PAVILION IL CENTENARIO DI GUGLIELMO ACHILLE CAVELLINI CON UN NUOVO PROGETTO DI MAILART VERSO IL 2014. 2 settembre 2013. Tema Semplice. Powered by Blogger.